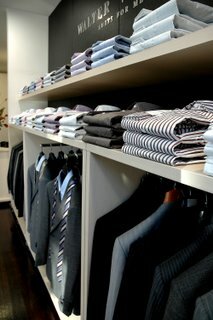 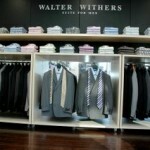 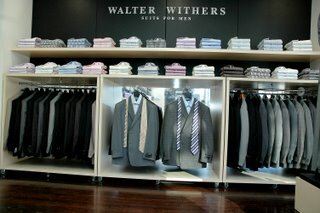 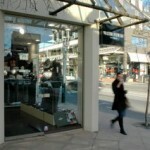 Andave was commissioned by Walter Withers’ architect to refit their “Suits for Men” store in the exclusive Toorak Road, South Yarra location. 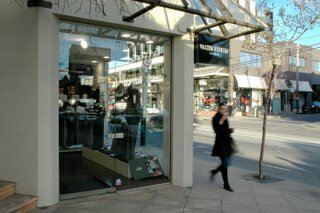 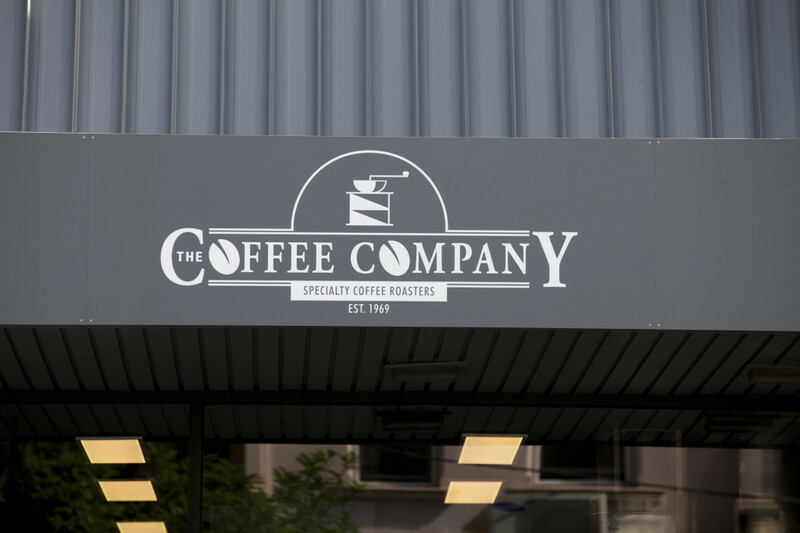 This project was a joy for the Andave team because they were working within their niche to co-create an exceptional result that is not only expected but demanded in this part of Melbourne’s exquisite shopping district. 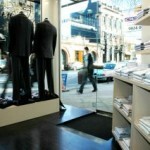 The owners and the architect have taken advantage a selection of modern finish including laminates, leather, glass and mirrors. 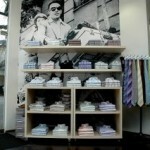 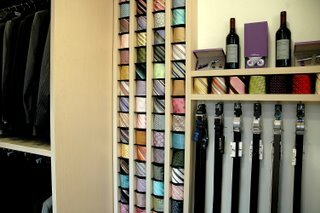 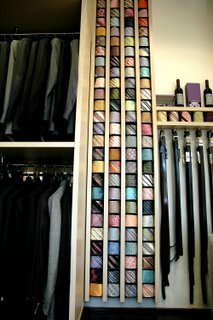 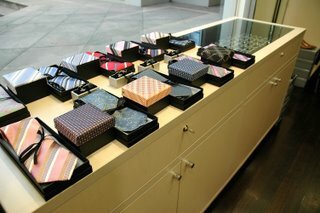 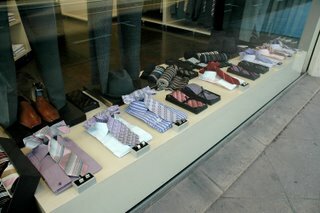 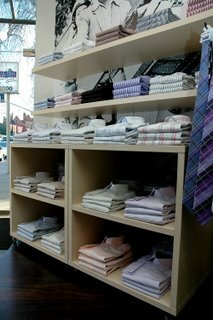 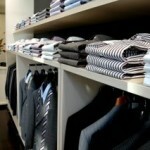 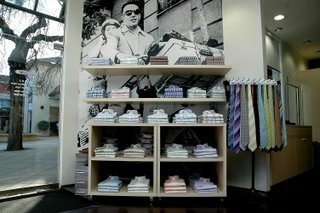 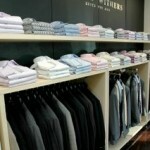 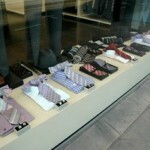 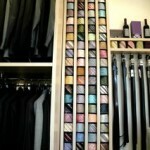 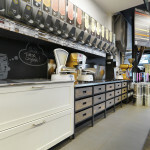 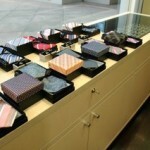 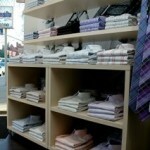 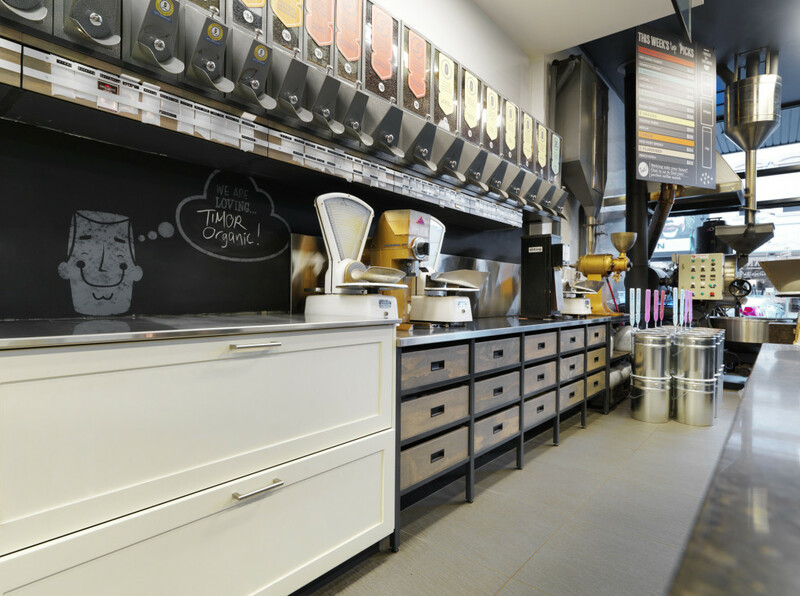 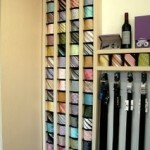 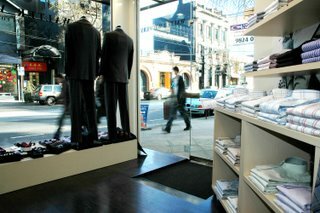 Andave Cabinets has brought them together to form a practical and workable result for this busy menswear boutique. 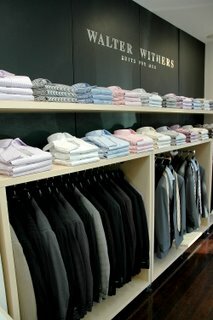 The tasteful colour selection and impeccable finishes are a worthy accompaniment to the beautifully tailored men’s suits.